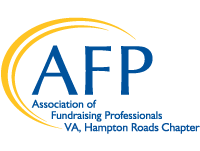 Applications are now being accepted for the Winter session of the AFP-HR Mentor Partnership Program. The partnership will be for an initial six-month period, with the option to renew the partnership on the agreement of both parties. 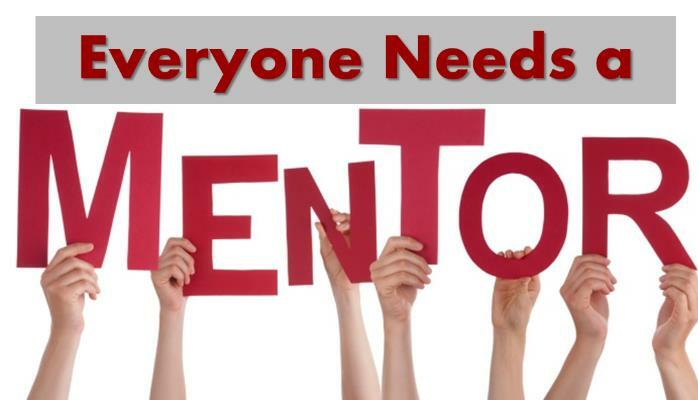 For more information on the Mentor Partnership Program, please contact Chair, Virginia Thumm, at vthumm@gmail.com.